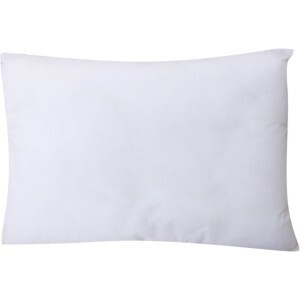 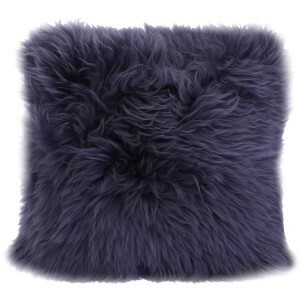 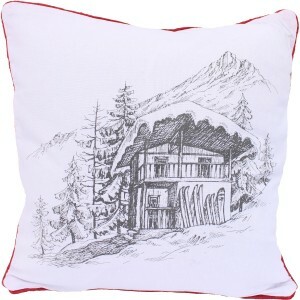 Cushions for your decor and your comfort! 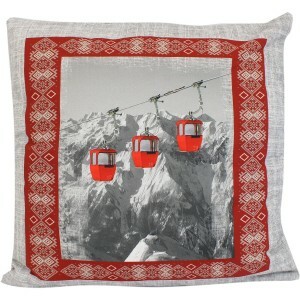 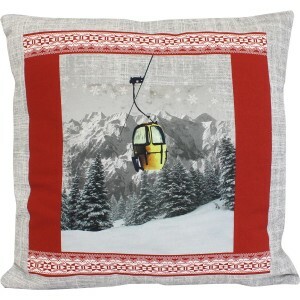 Cushions and throws, nothing better to bring an original and mountain touch to your interior! 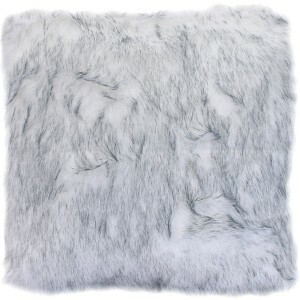 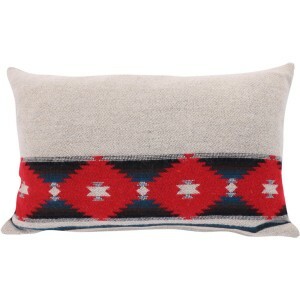 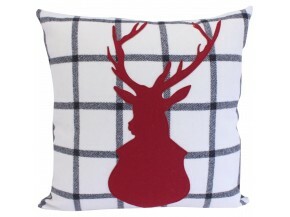 To put on your sofa or on your bed, a cushion adorned with high mountains, a modern plaid with deer ... 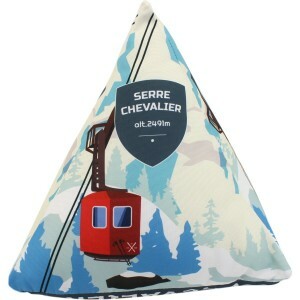 Patterns and trendy colors, there is something to do!